KGOU recently held our first, year-end fund drive, and in one day, we raised over $11,000, which has been generously matched by several anonymous donors, to total more than $22,000. Thanks to all of you who contributed. We did an extra fundraiser because state funding was further reduced this year. But, for us to serve you with programs that inform and inspire, the kind of programs you expect from KGOU, we cannot go backward. We are moving forward, always seeking ways to be better. So, I ask you to consider a tax deductible gift before December 31st. 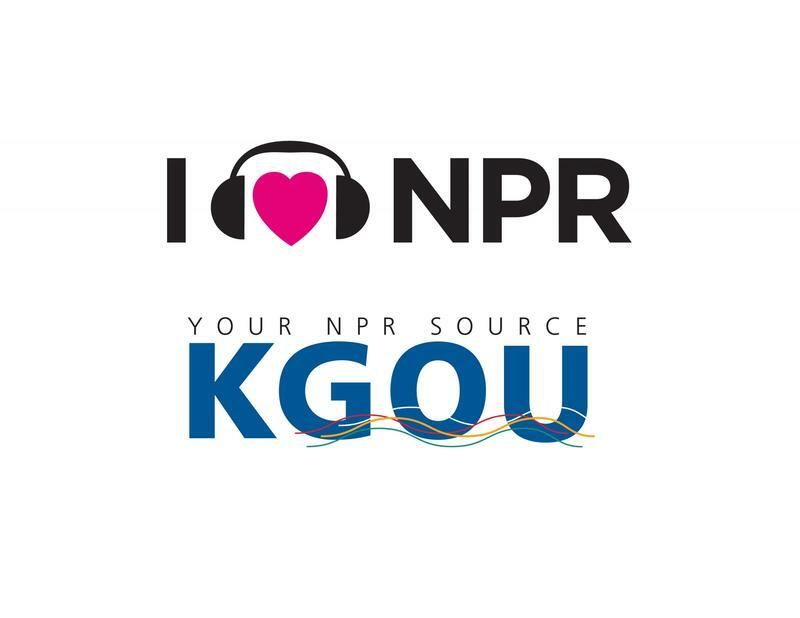 It’s easy to give online anytime day or night, at KGOU.org. The gift you give will help fund stories and programs you will hear in 2018. If you’ve already given – thanks. If you haven’t, we hope you will support trusted, reliable journalism. Be a proud supporter of NPR and KGOU. Best wishes for a joyous holiday season and Happy New Year!